The trial results have been presented at the International Society of Nephrology (ISN) Congress at Melbourne today. The results show the positive impact of the drug canagliflozin on lowering diabetes and cardiovascular risk for people with kidney disease. New Delhi: A new treatment for people with diabetes and kidney disease reduced kidney failure rates by a third, according to a landmark study. The results, published in the New England Journal of Medicine, also showed heart failure was reduced by over 30 percent, and major cardiovascular events by about 20 percent. Around 70 million people in India have diabetes and up to 40% will go onto develop kidney disease. 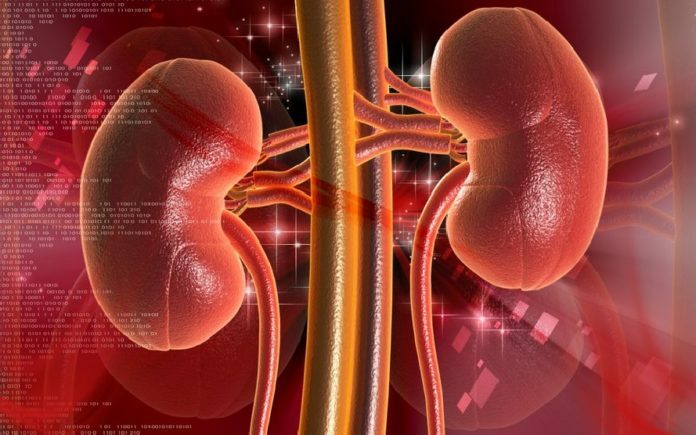 The number of people developing kidney failure or dying from either renal failure or cardiovascular disease was reduced by 30 percent. Hospitalization for heart failure was reduced by 39 percent. The risk of major cardiovascular outcomes – (heart attack, stroke and cardiovascular death) was reduced by 20 percent. Professor Vivekanand Jha, Executive Director of The George Institute India and President of the International Society of Nephrology, said: “What the trial has shown is that this drug not only protects people with diabetes from developing kidney failure, but it also protects them from heart disease, heart failure and other cardiovascular complications. Importantly, it helps people who already have reduced kidney function and are at particularly high risk.